as “Place of Light”, a reference to its extraordinary clear and pure sky. Omarama is primarily a rural service centre but, in recent years there has been expansion in tourism including fishing, skiing and as a world-class gliding venue. In 1995 the town hosted the World Gliding Championships. It has seen several national and world gliding records achieved there and the prevailing conditions attracted record seekers such as Steve Fossett. 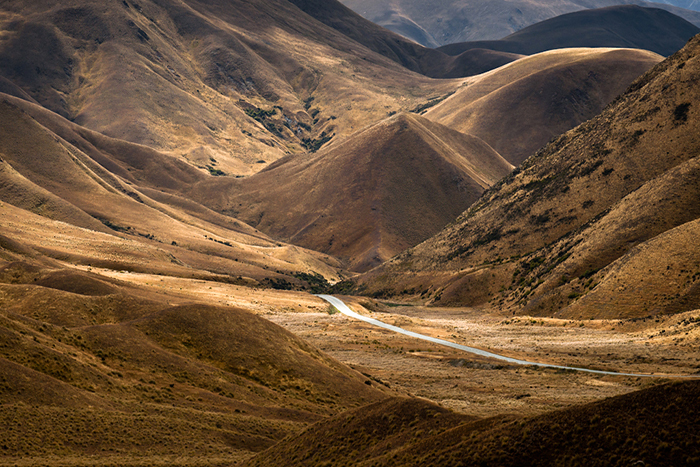 The spectacular and often rugged landscape of the Lindis Pass has numerous artists visit the area trying to capture the essence of this “Place of Light”.